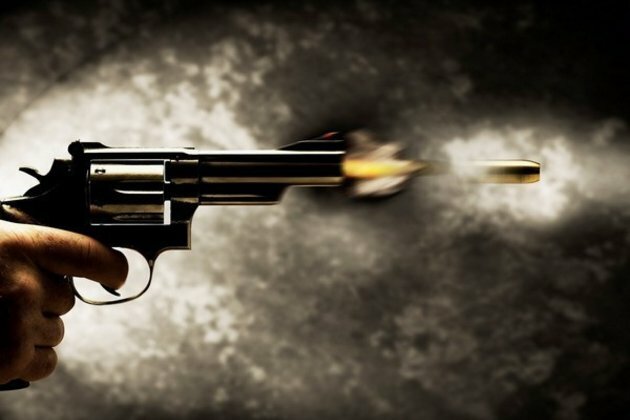 Houston [USA], Jan 18 (ANI): A 66-year-old woman was shot dead while a 31-year-old person is grimly injured in a shooting at the parking lot of Christ the Redeemer Catholic Church here on Thursday (local time). "One female is confirmed deceased and another is wounded in critical condition. The shooting occurred in the church parking lot," the Harris County Sheriff's Office tweeted on Thursday (local time). Investigations have been launched into the crime while the police have issued a lookout notice for one Arthur Edigin, aged 62-years-old, in connection with the crime. "Investigators are seeking Arthur Edigin, 62, in connection w/the shooting outside Christ the Redeemer Catholic Church on Huffmeister. He's 5'4", 144 lbs. Driving a white '08 Suburban w/damaged right front quarter panel. Call 713-221-6000," the Office stated.